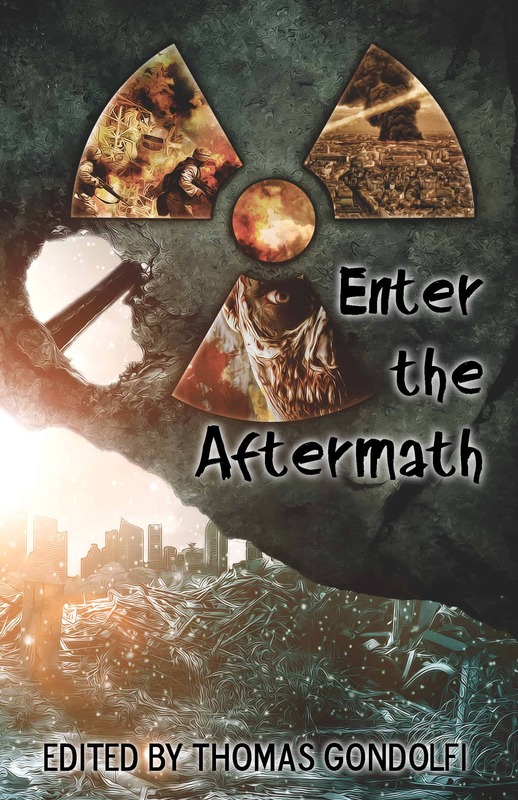 Continuing the theme started with Enter the Apocalypse, TANSTAAFL Press brings you another anthology of the end of mankind as we know it. 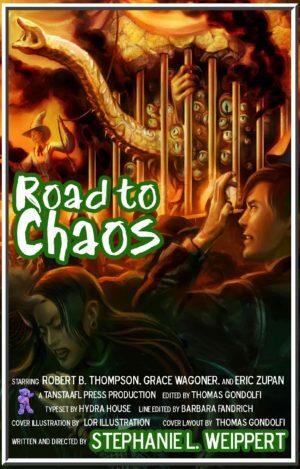 In this volume writers were asked to explore the height or burnout of a disaster. 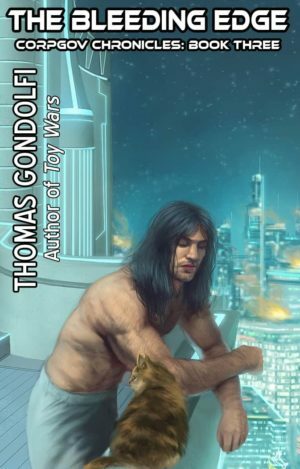 Thirty-eight international authors offer dominating warlocks, ironic phone calls, thoughtless kaiju, frozen ecology, survival mutations, misbehaving aliens, and even two disparate takes on artificial intelligence – just to name a few. 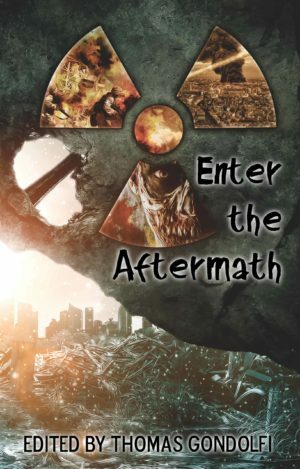 Enter the Aftermath provides insights into all humanity and even some non-homosapiens that we anthropomorphize. Come inside and enjoy the darkness and humor woven by our storytellers.